to a third term as president. months because of an apparent stroke. 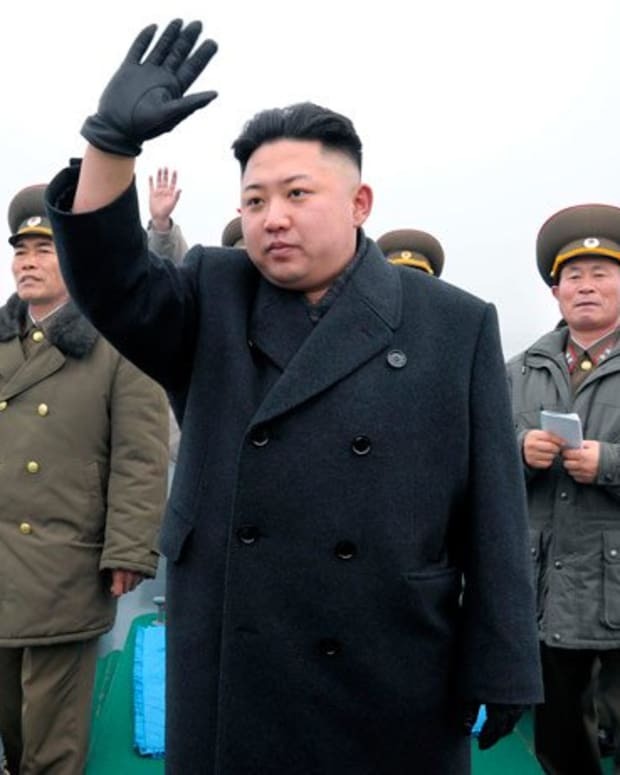 Kim Jong-Un, North Korea Planning New Show of Force?